Two of the more unique and intensive care services in Niles, IL that we provide are live-in care and 24-hour care. As the names imply, they involve a caregiver remaining on-site for all hours of the day. These around-the-clock caregiving services are essential for individuals who want to live at home but cannot be by themselves for one reason or another. While it’s typically unrealistic to ask a family member to provide this sort of care, our Assisting Hands Home Care caregivers relish the opportunity to make a meaningful difference. Live-In Care vs. 24-Hour Care – What’s the Difference? Both our live-in care and 24-hour care services involve the around-the-clock presence of a trained, bonded, and insured caregiver. However, there are minor differences between the two that you should be aware of in order to determine which one fits your needs the best. Live-in care is a little bit more “laid back”, so to speak. Through this service, a caregiver will live on-site for 3 to 4 days at a time, and then switch with another caregiver. They require 5 to 6 uninterrupted hours of sleep each night and will need a place in the home to get this rest. When they are awake, they will help with a number of various tasks as needed. 24-hour care is more intensive because it involves an attentive caregiver 24 hours a day. Through this service, our caregivers will operate on 12-hour rotating shifts. This means that even at night, your loved one will have access to an alert caregiver. This is ideal for individuals who need constant supervision due to a medical condition. It is also useful for seniors prone to falling, or who struggle with severe memory loss. Bathing, using the restroom, grooming, etc. On top of everything else, our caregivers are trained in CPR and first aid. If an emergency occurs, we will do everything possible to tend to your loved one until additional help arrives. Growing older or battling a severe illness is never easy, but it can help to remain in the comfort of home and have someone by your side. These are perhaps the most important aspects of our 24-hour care and live-in care services. We currently offer our around-the-clock caregiving services to residents of Niles, IL, and we do accept long term care insurance to help cover the cost. 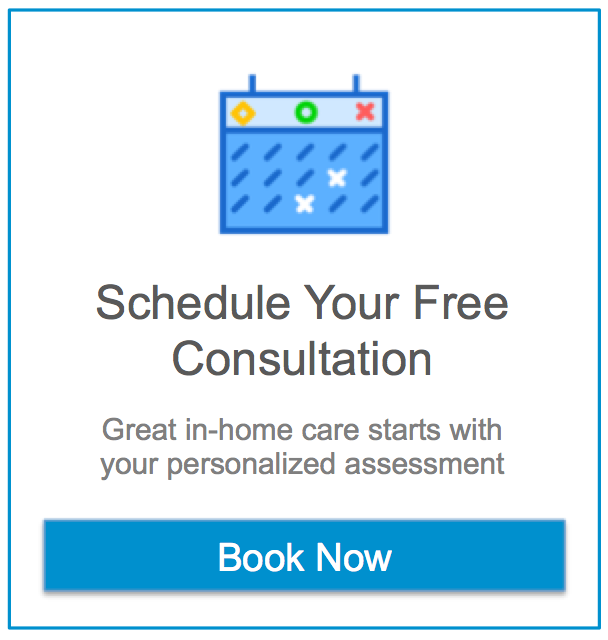 For more information or to request a free consultation for our 24 hour care services, contact Assisting Hands Home Care at (224) 444-6422. Assisting Hands Home Care provides elder care services and senior in home care for families in Schaumburg IL and the surrounding Chicago suburbs.